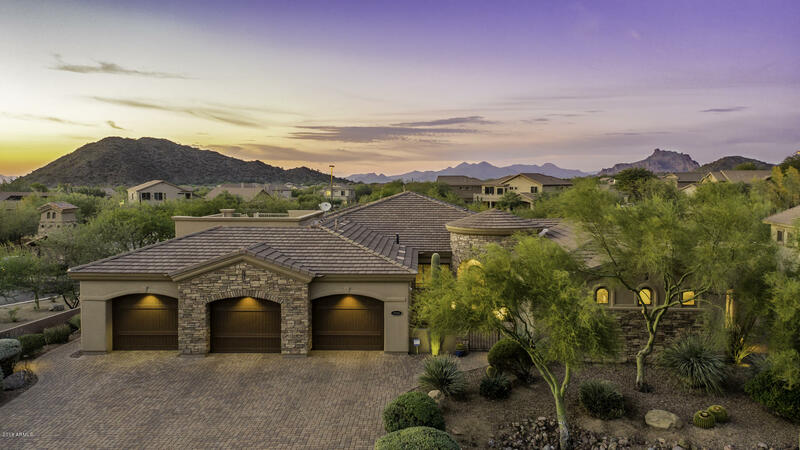 All ROCK CANYON AT LAS SENDAS homes currently listed for sale in Mesa as of 04/22/2019 are shown below. You can change the search criteria at any time by pressing the 'Change Search' button below. "This amazing custom home offers versatility for the family w/ luxury living at its best. The backyard boasts a private resort style pool,spa with water features, a built-in bbq, fire pit & plenty of turf to hosts your family & friends. Original owner built with the finest of touches to suit. Thoughtfully planned to allow for privacy & views from the yard while maximizing space w/ low maintenance in mind. An open floor plan includes a separate den in addition to the bedrooms & an AC'd Workshop ("